Since 1995, Rick’s Valet Parking has been the premier family owned and locally operated valet service in the greater Houston area. We are fast, reliable and dependable, and we also offer competitive pricing. Our team takes pride in our immaculate service record. Whether you want to lighten your own load, impress your guests or provide outstanding service at your restaurant or nightclub, Rick’s Valet Parking is your source for excellent valet parking services in Houston, TX. For over 20 years now, we have offered seamless service and unparalleled professionalism to our valued clients, and we are always looking to gain the long-term business of new clients as well. 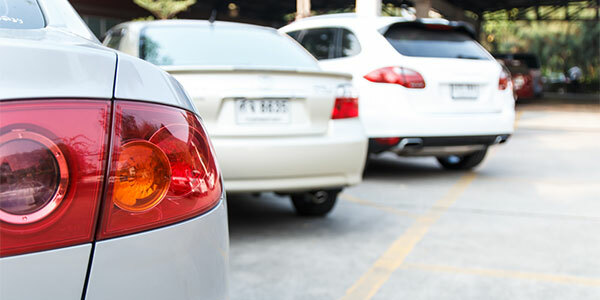 As a family owned and operated, fully licensed valet parking service in Houston, TX, we can always be counted on for great work and accommodating service. We are a local, family-owned and operated small business in Houston, TX. Our drivers are fully licensed and very experienced. We offer highly professional valet services for virtually any event or business. Our family has been serving the greater Houston area for two decades now. We strive to always offer reasonable rates for our valued clients. Almost 3 decades of experience.